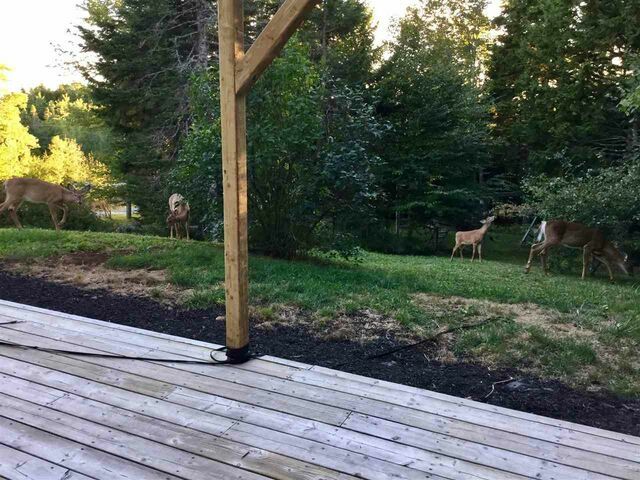 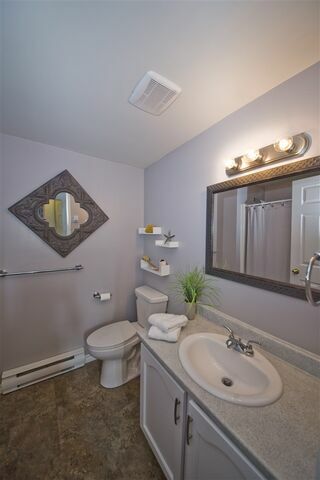 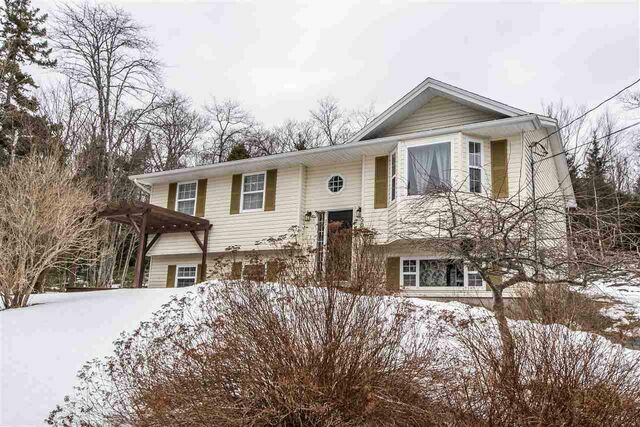 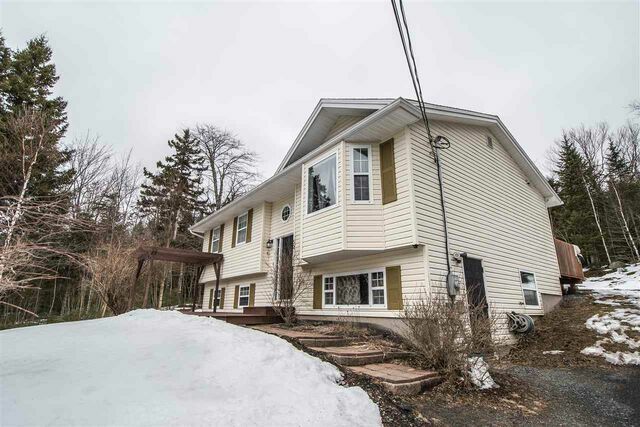 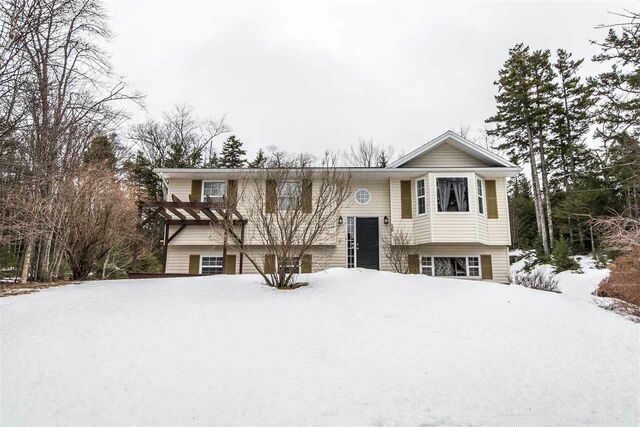 50 Virginia Drive, Hammonds Plains (MLS® 201905274 ) Great family home available at an affordable price in popular Kingswood! 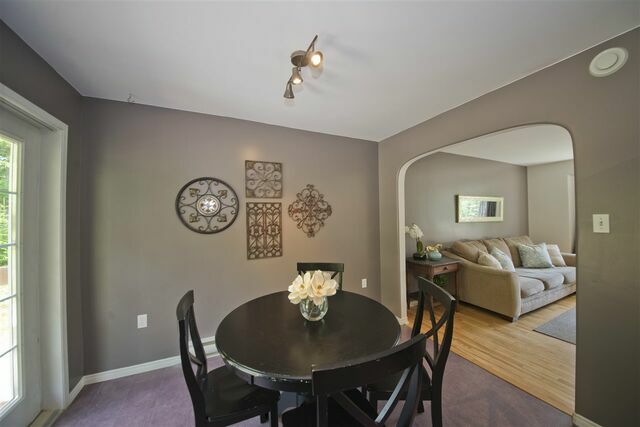 With three bedrooms (and an office that could easily be a fourth) two full bathrooms and appliances included, this home is family ready. 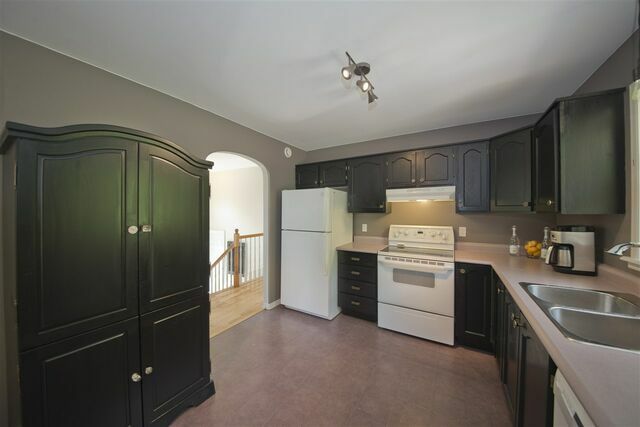 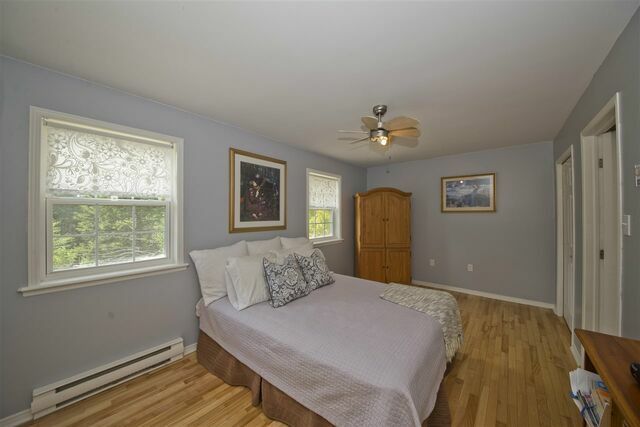 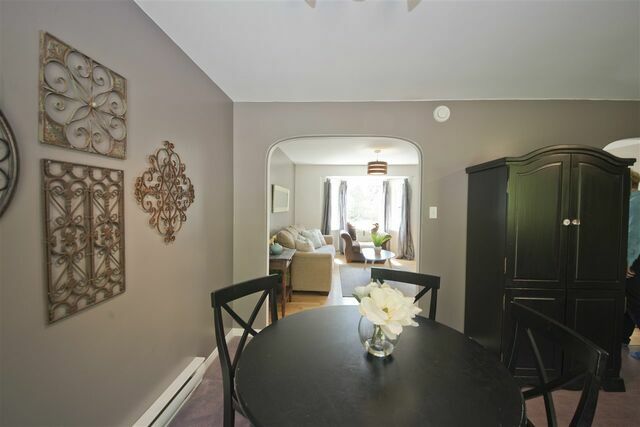 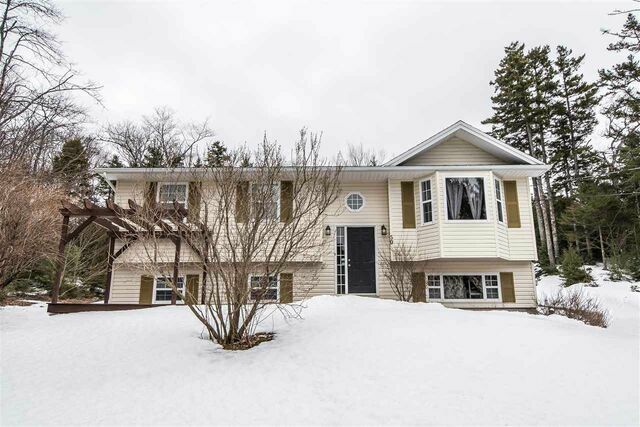 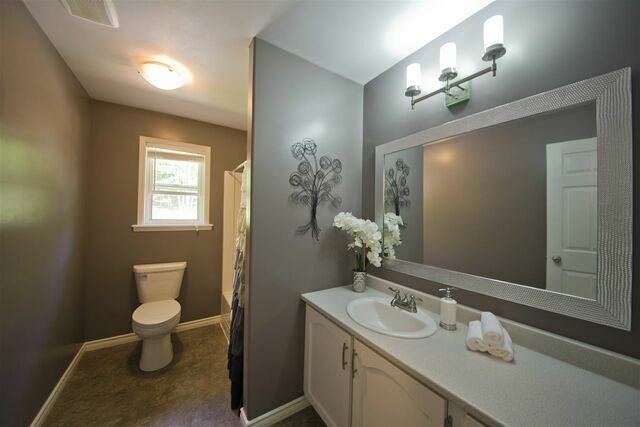 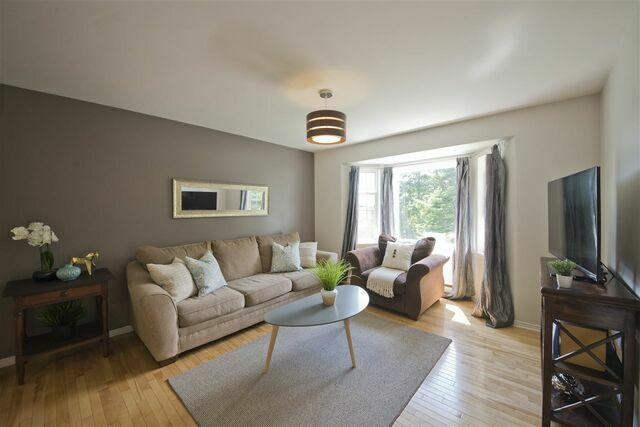 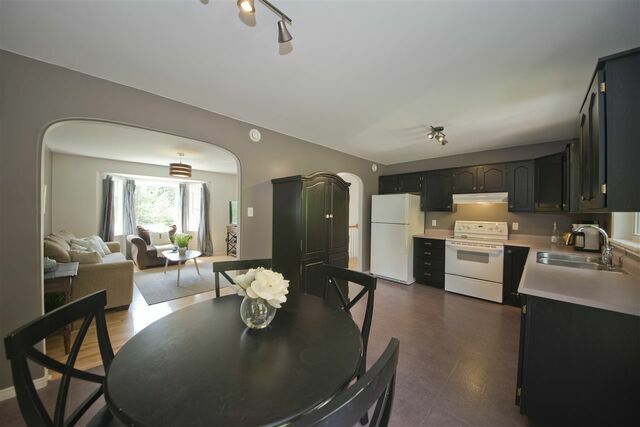 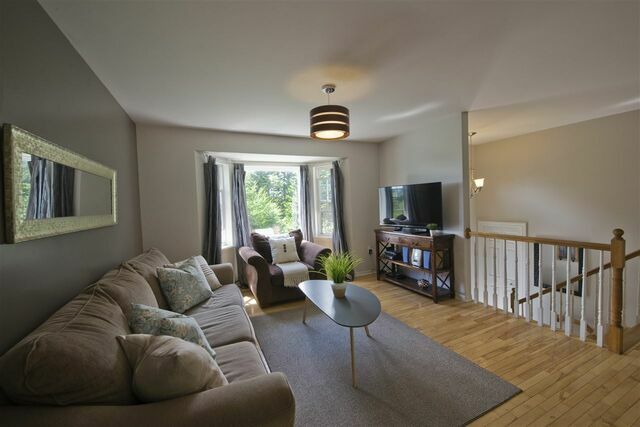 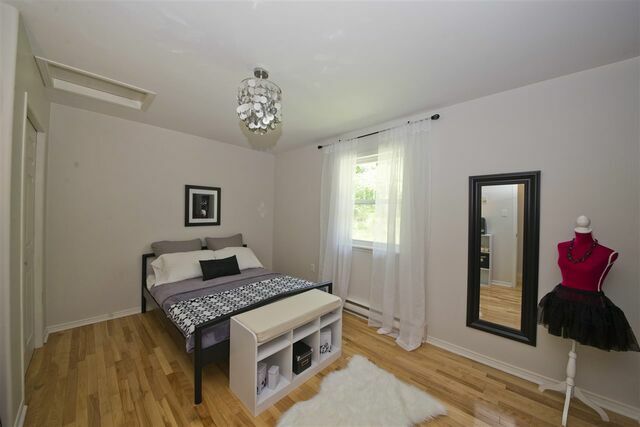 Bright and spacious with hardwood throughout main level. 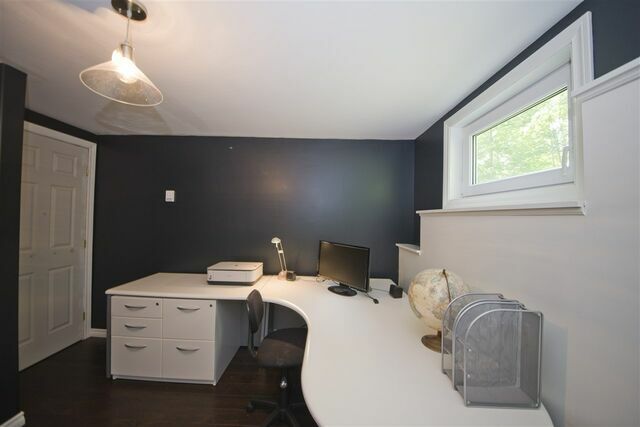 Large rec room and utility workshop area means plenty of space for everyone. 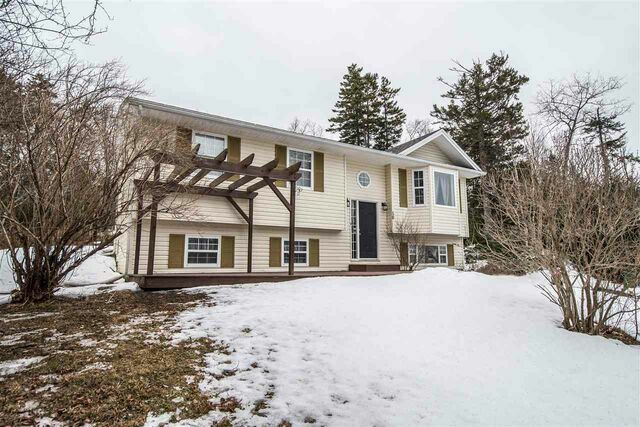 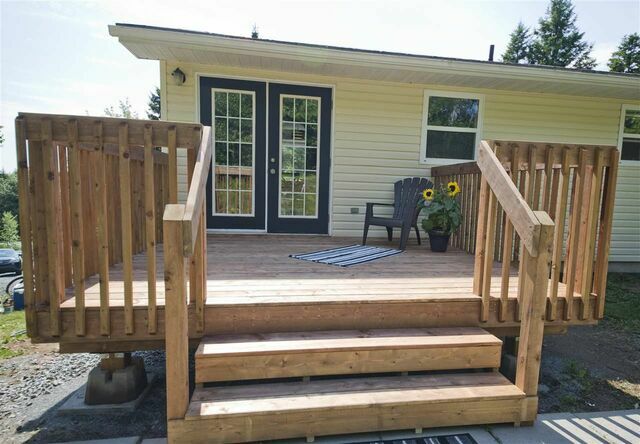 Private wooded lot with sunny new decks front and back. 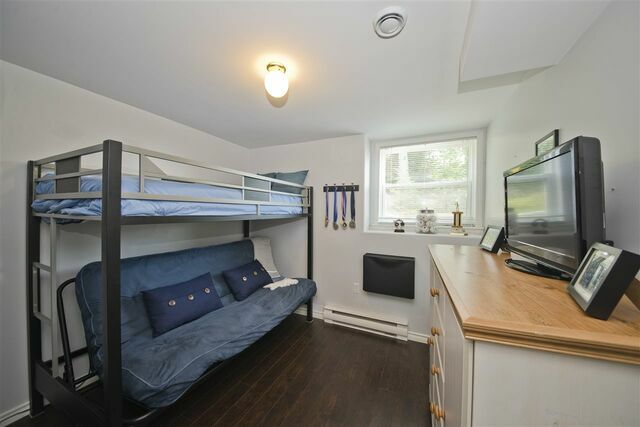 With fantastic schools, minor baseball and hockey, and growing list of amenities near by, this home truly has it all!